Outsourcing is not an altogether novel concept. Historically, Procurement departments leveraged a traditional contingent staffing program to outsource a significant portion of their transactional procurement tasks in an effort to meet shifting economic demands and reduce employee costs. Unfortunately, the demand for qualified sourcing and procurement talent is high, while the supply of candidates with the requisite skillsets—supplier relationship management, contracting & negotiation tactics, end-to-end category management expertise—remains far lower. Even with a robust contingent labor program, it can be challenging to achieve everything your Procurement group is tasked with. Leading Procurement Organizations recognize they can unlock more value and become a strategic business partner by taking a holistic approach to strategic sourcing and procurement outsourcing. Below are a few alternative external resources for staffing Procurement and Strategic Sourcing roles to consider as part of an outsourcing strategy. Freelance Strategic Sourcing and Procurement Contractors or Independent Supply Management Consultants are self-employed, and provide a flexible solution for companies with temporary procurement projects, seasonal strategic sourcing needs, or critical supply management skill gaps in a particular core competency. Procurement and Strategic Sourcing Contractors are both cost and project efficient, since they do not require training or employee benefits, and come with specialized expertise to hit the ground running and deliver impact on assignments within a finite timeline. A traditional BPO model for Procurement and Strategic Sourcing allows organizations to be selective in choosing which tasks they outsource to a third-party, ensuring these are still strategically managed while freeing up time for Executives to focus on Procurement core competencies. Rather than hiring multiple fulltime Procurement and Strategic Sourcing resources with the specialization to manage every spend category, organizations can implement a Strategic Sourcing BPO solutions provider, resulting in streamlined processes. Typically, Strategic Sourcing BPO’s require a multi-year contract, making it critical for a Procurement Organization to assess whether the initial cost savings sustain long-term ROI. Niche Procurement Advisory Firms solve challenges through strategic sourcing strategy development. Procurement Organizations may find Strategic Sourcing and Procurement Advisory Firm’s useful if their focus is on gaining critical and innovative insights to facilitate strategic cost optimization and outperform their competitors, but have the manpower and expertise internally to translate the recommended strategies into project execution. GPO’s leverage the purchasing power of multiple members to drive supplier costs down, by driving supplier volume up. Some organizations want to fully relinquish responsibility of one or more spend category because they do not have the internal resources, or the negotiating power to strategically source them. If an organization meets the purchasing minimums, the GPO covers the category the organization is looking to outsource, and the membership fees are aligned with expectations, then a GPO can be a reliable solution. When organizations are looking for a scalable, customizable solution rather than a tradeoff of services and resources, a hybrid model provides the best option to supplement a traditional contingent staffing program. This strategic sourcing outsourcing solution produces cost savings and higher ROI by leveraging on-demand and onsite procurement and strategic sourcing resources, supported by a behind the scenes Procurement Consulting Firm. Understanding the external resources available for staffing Procurement and Strategic Sourcing positions as part of a holistic outsourcing strategy can help companies drive top-line growth and deliver quantifiable results to the bottom line. 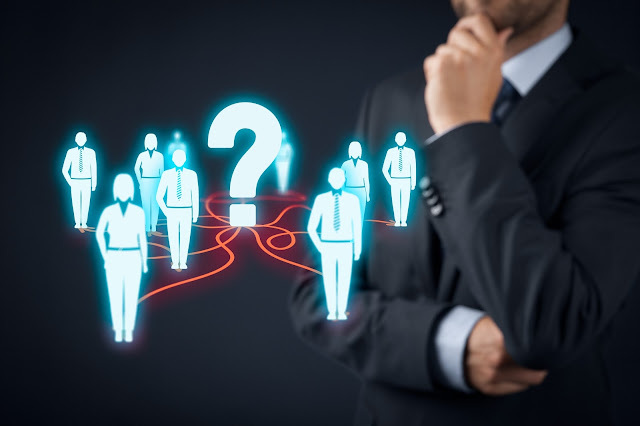 By supplementing a traditional contingent staffing program with the right third-party resource, Procurement can deliver better metrics, build stronger stakeholder relationships, and demonstrate more value across the organization. If any of the above options sound like a viable solution for your organization, contact Source One today to talk to our experts about implementation.